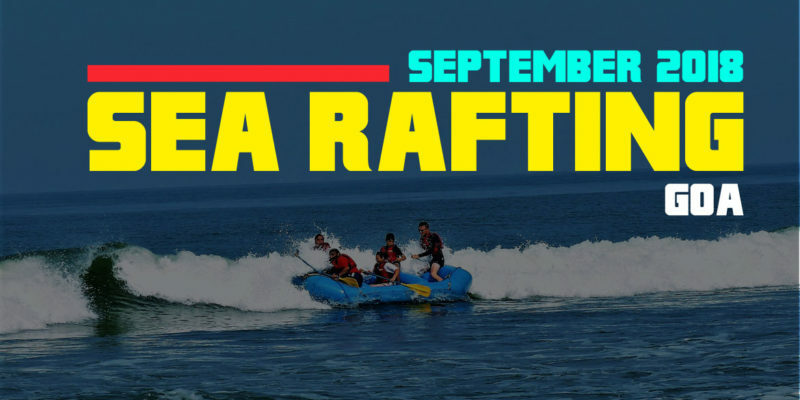 River Rafting season is closed, Experience SEA RAFTING for the first time in India!! 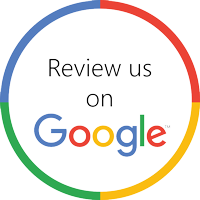 Try it now!! The rains are clearing and the post monsoon season brings a different vibe to Goa. 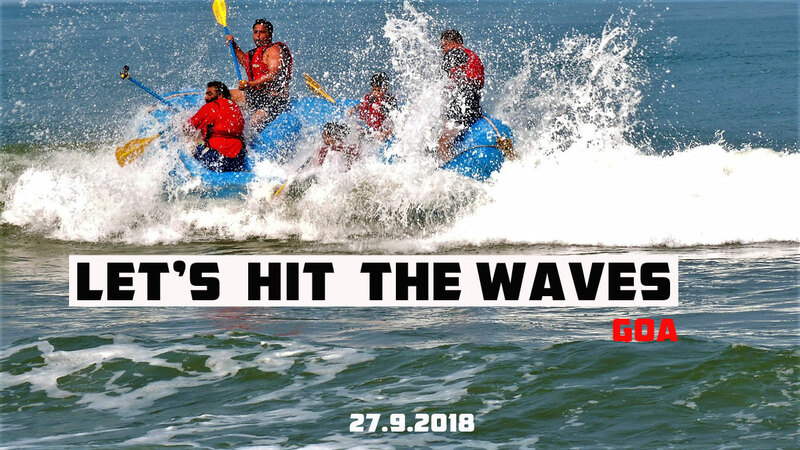 We move to the beaches to bring you the first Sea Rafting operation in India. 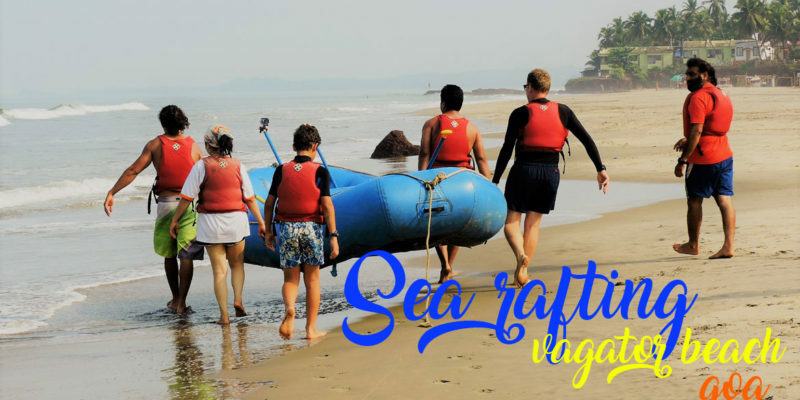 This October to May in Goa is the perfect time to Hit the beaches and try a spin in one of our professional rafts in the waves of ARAMBOL BEACH , North Goa! 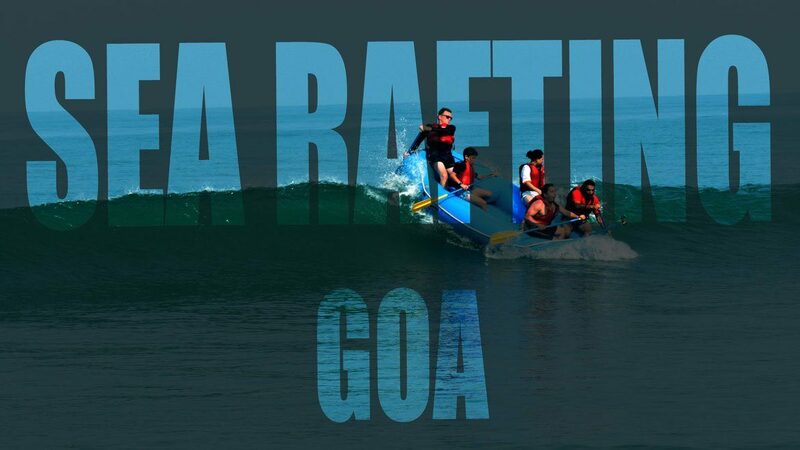 GoaRafting brings your kicks to the beach in a fun packed Sea Rafting session.– a unique Rafting experience. All this with the back drop of Goa’s chilled and celebrated beaches. Come, pick your raft! We’ll see you on the beach! 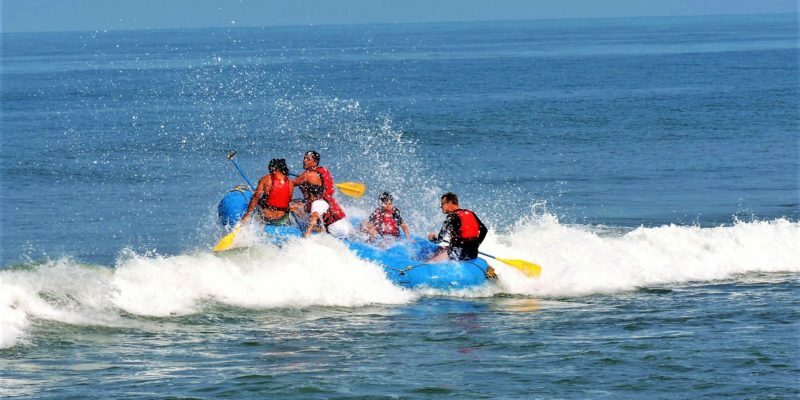 GoaRafting offers you the option of 4 exhilarating Sea Rafting trips, each day! If Rafting is what you want to inaugurate your day with, then the first trip has a 09:30 AM reporting time. 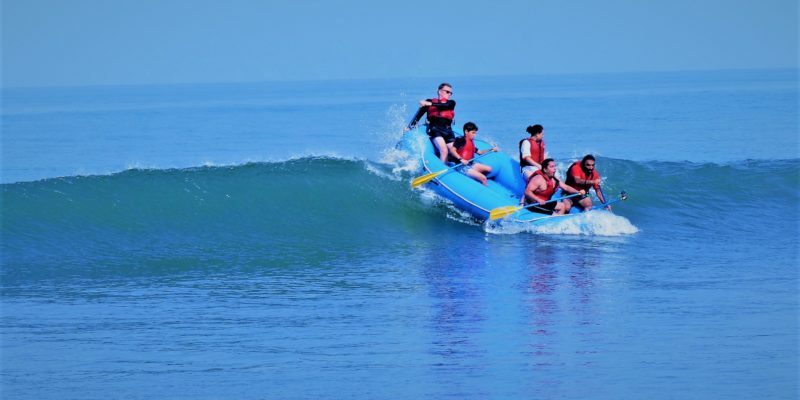 And if you are a late riser or prefer to do your activity later in the day then we run our last trip at 04:30 pm. By the end of which the sun will be going down. Perfect time for a post rafting sun downer! 2 trips between this are also available for those that really don’t mind anytime. 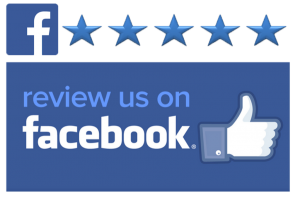 We operate from 11:00 am to 5:00 pm daily. Park your vehicles at Arambol parking and walk straight to the beach. Enjoy a 10 min walk down the BEACH to BOOM CAFE, the start point. Enjoy some beer in the cafe with memories you created. 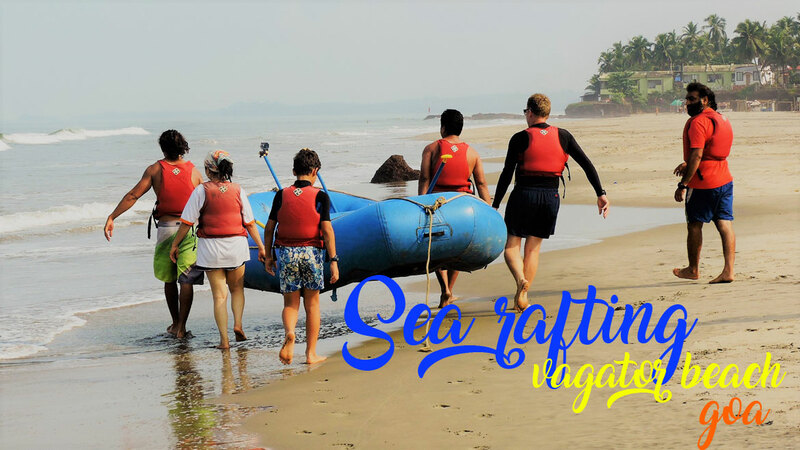 Sea Rafting in Goa is an ideal trip for both first-time rafters and seasoned paddlers alike. 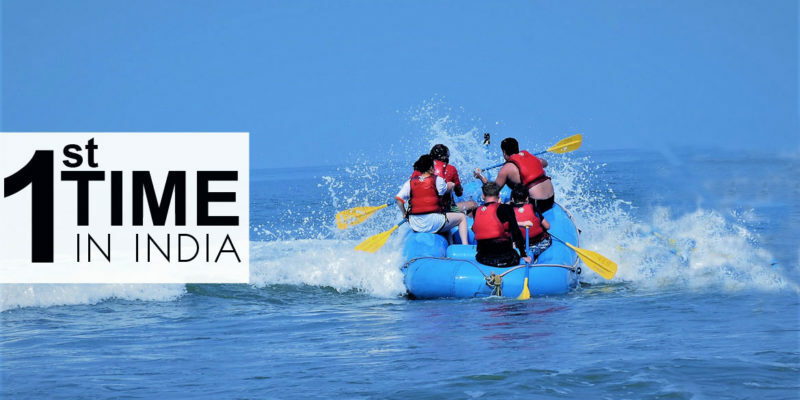 Goa Rafting, have run this tour in association with Goa Tourism since 2012 when it was opened by the then Chief Minister of Goa, Sri Manohar Parrikar.